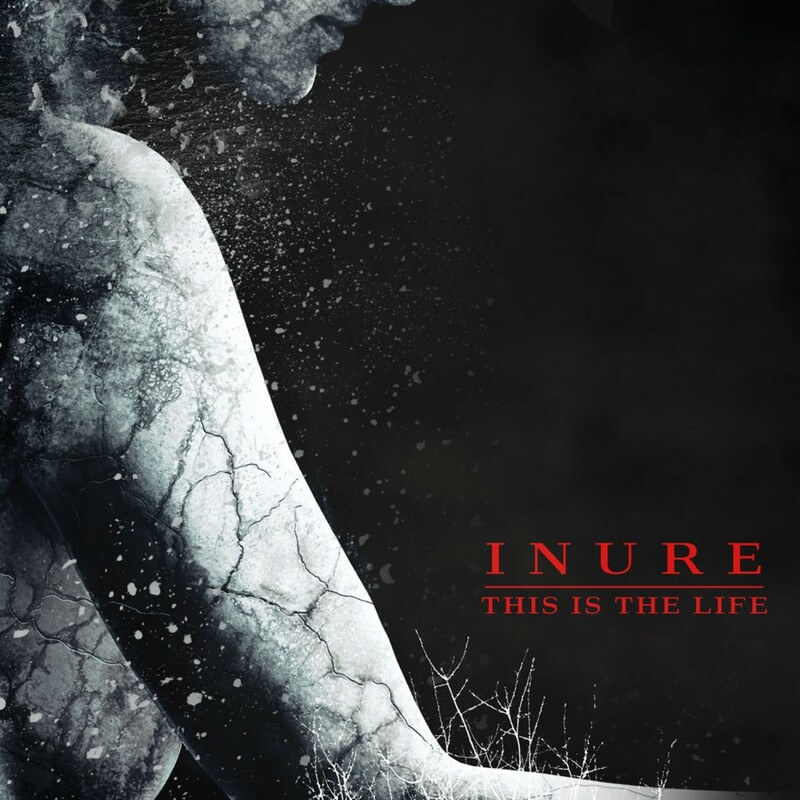 Over a decade of high-powered performances and devastating recordings have finally brought Los Angeles industrial dance-rockers Inure to Metropolis Records. Founded in 1999 by Adam Moore and Robert Vogel, Inure bring together the classic sounds of industrial music's golden era with today's precision production techniques, aggressive synth lines, and focused beats. 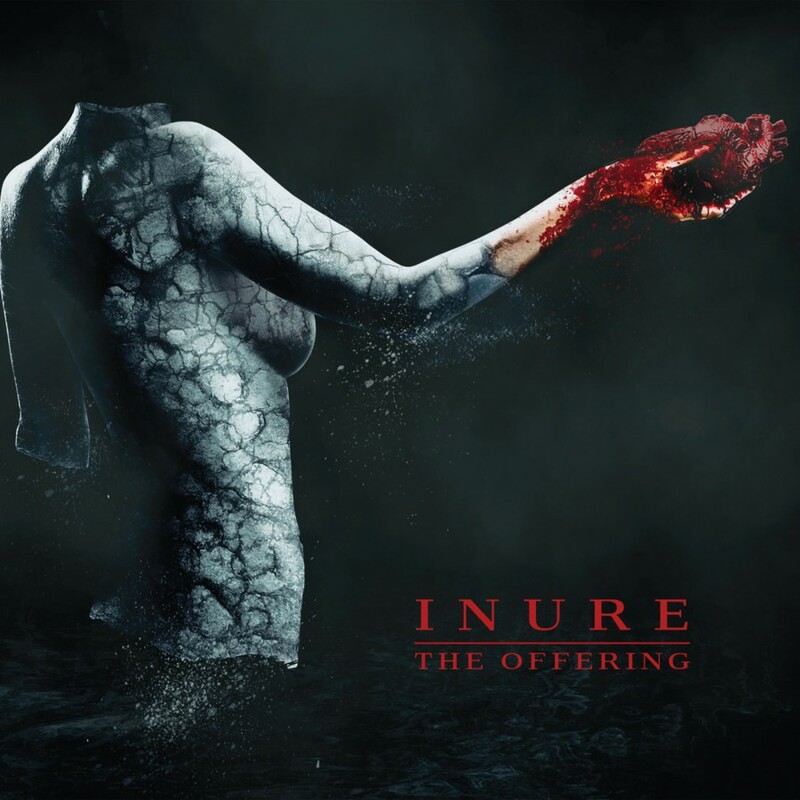 Inure's third full length release, The Offering, wields an even heavier edge than past efforts. With production by Imperative Reaction's Ted Phelps, Moore has given rise to the band's most diverse and compelling work to date. Adam Moore's vocals weave together the haunted, distant shouts of classic European EBM with the raw aggression of American industrial rock while staunch industrial rhythms fuse with the furious riffs of Adam Vex (Imperative Reaction) on guitar. It's this fusion that truly sets The Offering apart. 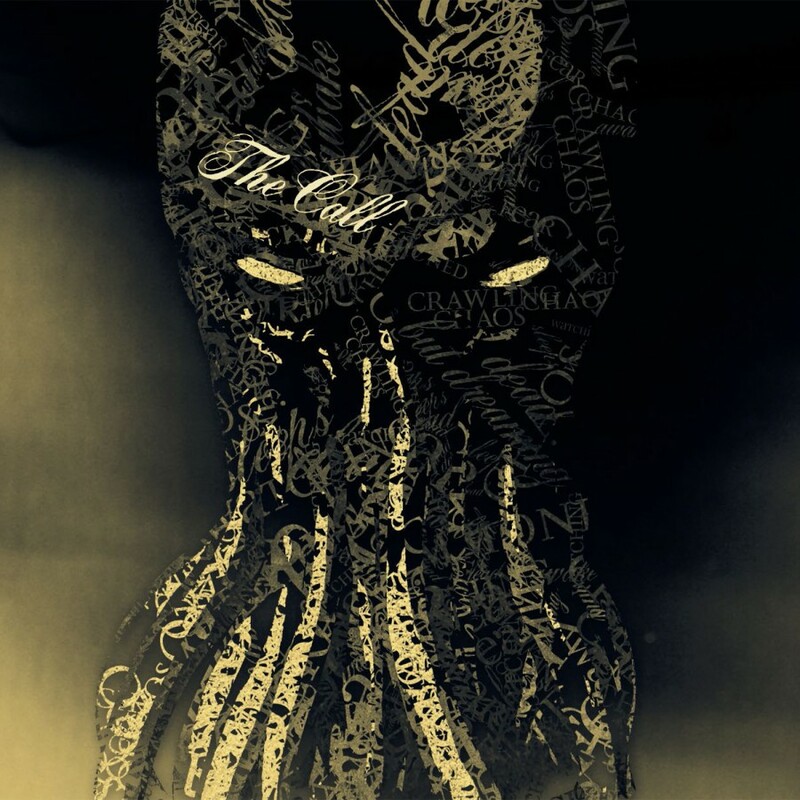 With special guest appearances from Joe Letz (Combichrist) and Eric Powell (16Volt), The Offering grabs hold from the first dissonant note of This Death until it releases you to the icy depths of Cold."